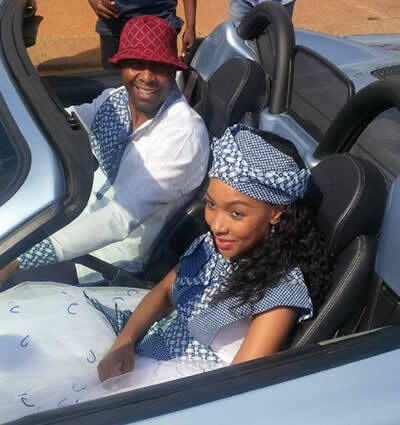 After three years of courtship, soccer legend Lucas “Rhoo” Radebe and Thobela Silver finally said “I Do”. 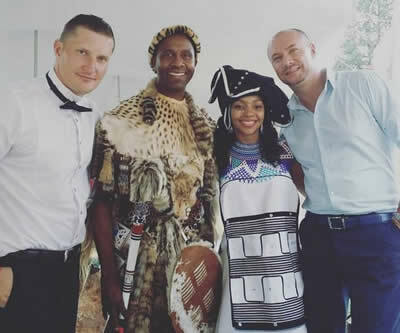 The former Kaizer Chiefs, Leeds United and Bafana Bafana defender is now officially off the market – for the second time. 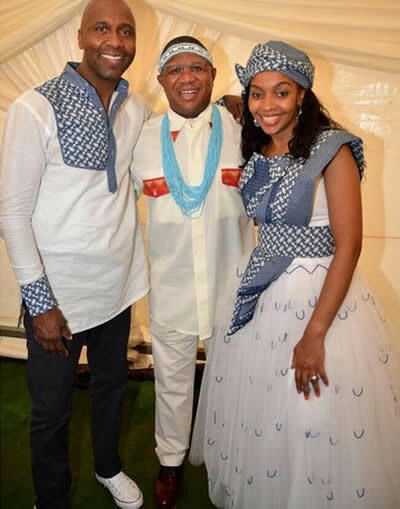 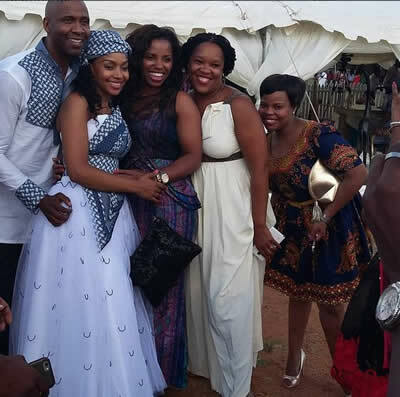 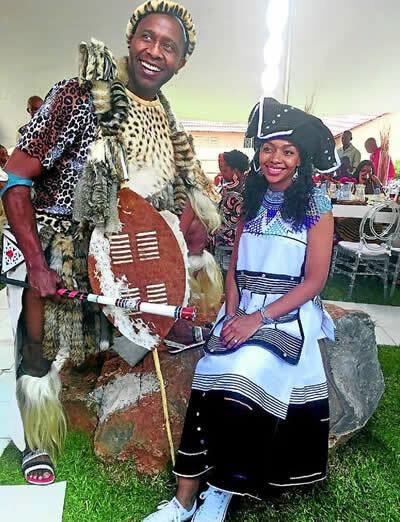 The couple tied the knot during a traditional wedding ceremony at his home in Diepkloof, Soweto, yesterday. 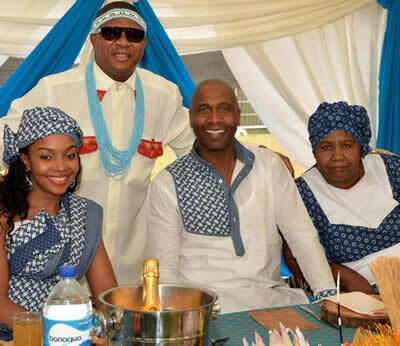 Radebe’s first wife Feziwe Radebe passed away after a four-year battle with cancer in 2008.